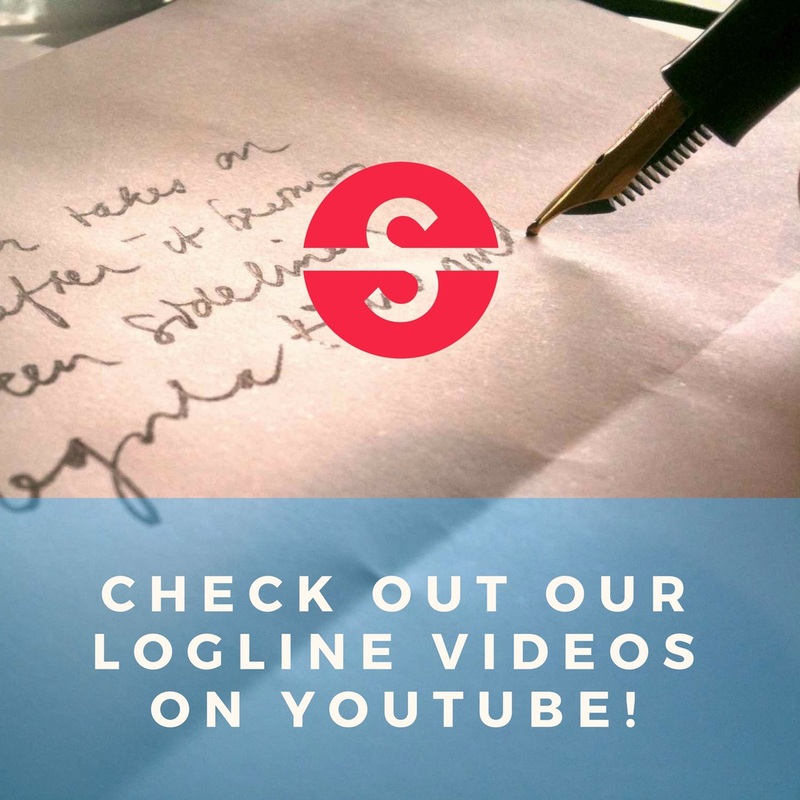 Luke Ramsden | Logline It!Logline It! Luke Ramsden Penpusher Posted 5 days ago in Drama. When her prison-inmate pen pal shows up unexpectedly asking her to go on a trip with him, an introverted true-crime obsessive doesn’t know how to say no – especially when he reveals its to attend his parents golden wedding anniversary which he wasn’t invited. Luke Ramsden Penpusher Posted on February 22, 2018 in Comedy. An isolated young man, obsessed with the ’60s, accidentally invokes the ghost of a precocious young girl who was killed in the ’60s. As they work together to uncover the secret of her unsolved murder, the ghost’s awe at the modern world begins to show him that he’s living in the past. Luke Ramsden Penpusher Posted on January 23, 2017 in Drama. An overambitious, scholarship student finds his place when he begins an unusual friendship with a depressed steel magnate. However, when both men fall a lonely primary school teacher, they must decide which relationship is more important. Luke Ramsden Penpusher Posted on January 23, 2017 in Examples.